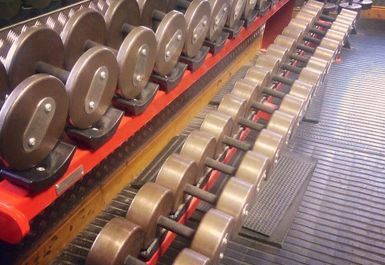 And get unlimited access to this gym and 437 others. 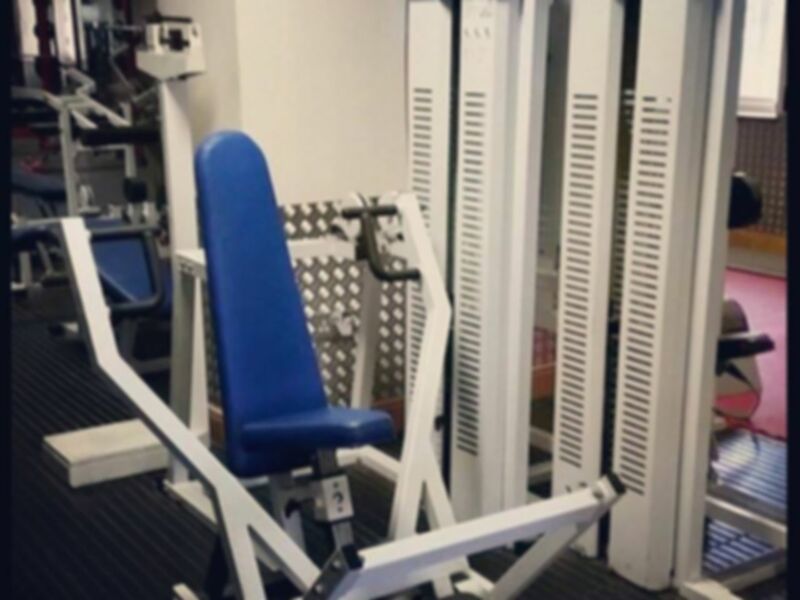 Crawford Fitness is a multi-disciplinary gym and sports club in Londonderry. 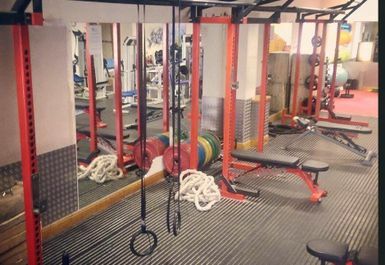 It prides itself on being a bodybuilding and strongman gym although it aims to be able to cater to all fitness needs and goals. They also offer personal training sessions and classes to tailor your workout routine to your specific needs, wants and health goals. Crawford Fitness in BT48 boats an array of workout equipment to suite all styles. 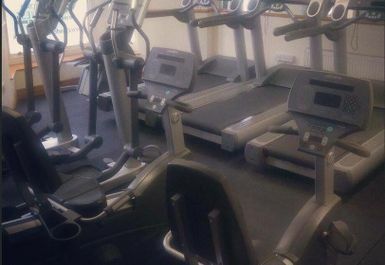 Whether you want to burn off the day’s calories on the cardiovascular equipment such as cross trainers and spin bikes or you're more into pumping iron to build muscle mass and chase that physique you're aiming at- Crawford has the equipment to help you get there. 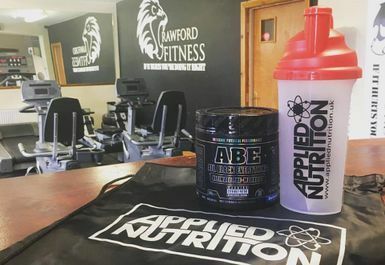 They also have tanning beds and a supplement shop to add that edge to your body goals or just when you feel like you need that kind of boost. 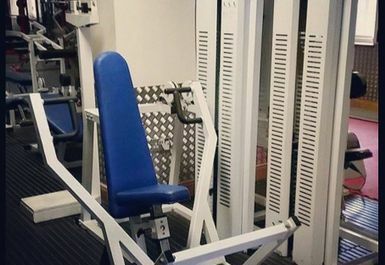 Crawford Fitness is located in Londonderry, East of Rosemount just up the road from St Eugene’s Cathedral. It is just a short drive from the A515 making it an ideal spot for those commuting through or into the area or those that live and work around it.